Vermont weddings are guaranteed to be a magical experience. When you decide to host a Vermont wedding, there is a big question of where in Vermont to have it. Stowe is one of the best Vermont wedding locations. A lot of people choose the wonderful town of Stowe for the destination weddings in Vermont. Stowe is surrounded by beautiful mountains and nature, making it charming and perfect for your wedding. When you choose to hold a Stowe wedding, be sure to hire the best Vermont wedding photographer to capture all the magic of the day. The best Vermont wedding photographer will make sure every important moment is captured so that you can look back and relive the day for years to come. Read below for some great information about having a Stowe wedding! The easiest and fastest way to get to Stowe is by car, especially if you are coming from the northeast. Any of your wedding guests that coming to attend your Vermont wedding from outside the northeast will travel by air and land at the Burlington International Airport. From there, they will take a short 40-minute drive to Stowe. Your wedding guests will easily be able to find rental cars for the time they spend in one of the best Vermont wedding locations. When you plan to have a Stowe wedding, you can easily obtain your marriage license. 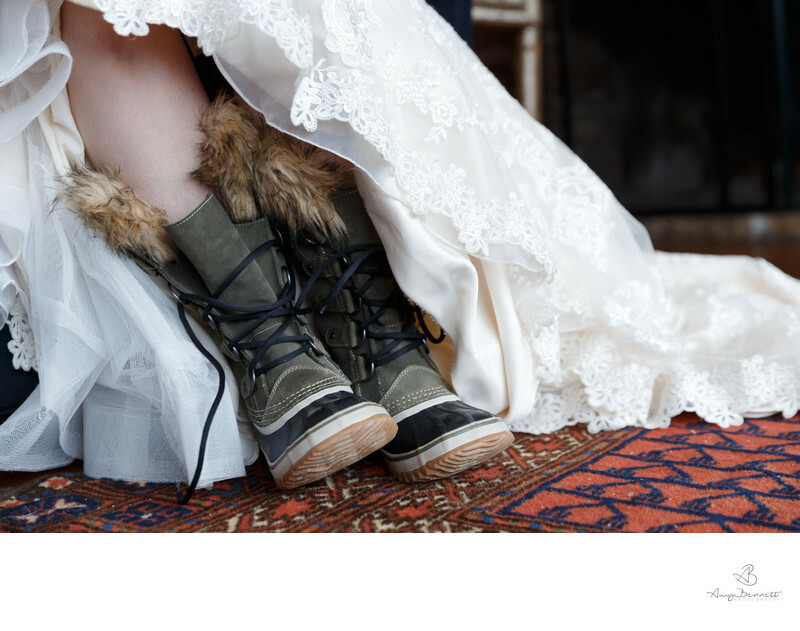 The Vermont wedding of your dreams can easily be obtained without any pre-planned appointments when you visit the town of Stowe clerk office. You can get your marriage license Monday through Friday from 8am to 4pm in Stowe. Along with being one of the best locations for a destination wedding in Vermont, Stowe has also become a great tourist location. There are plenty of things for you and your wedding guests to do in Stowe. The beauty of Stowe alone makes it worthy of Vermont photography. The beautiful scenery and waterfalls against clear blue skies make for the best Vermont photography. On top of this, there’s zip lining, biking hiking, and shopping. If you are holding a Vermont winter wedding, there’s plenty of snowsports for you to partake in. When you have a Vermont wedding in Stowe, the surrounding beauty should be captured just as beautifully as it was seen. For that reason, you need to hire the best Vermont wedding photographer to help make your wedding in Stowe memorable. The best Vermont wedding photographer will be able to capture every precious moment for your wedding day so you can look back at those moments decades from now. Keywords: amy bennett photography (606), vermont (45), vermont photography (912), vermont wedding (927), vermont wedding photography (1098), vermont weddings (378), wedding (447), wedding details (48), wedding photographer (45), wedding photography (48), wedding ring (54), WEDDINGS (576).